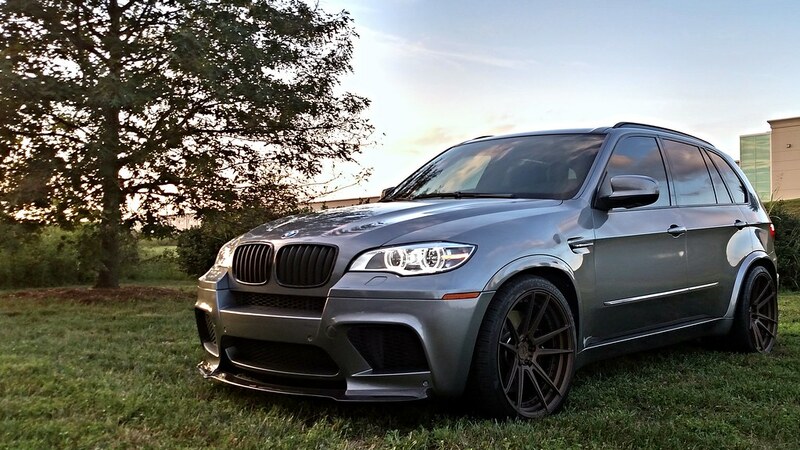 Would like to hear from those that have done mods to their X5M. I am most interested in anything that improves 0-60 ET but I would also like to learn what you have done to improve handling and how you chose to lower the vehicle. In January, I will start looking for a 2015-17 X5M. I might end up buying a new one and pick it up at the plant. I think that would limit me to Dinan to keep the factory warranty so hearing from anyone that has gone the Dinan route would be great. If I buy used it will be one with less then 30,000 miles. I would like to hear about HP/TQ gains and how far I can go before I have to worry about something breaking every time I launch it though I have not problem going to the iffy point. Sorry, posted some stuff for E70. My mistake. 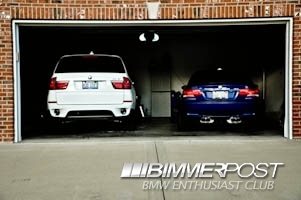 Does everyone on this forum leave their X5M stock? No one can offer any suggestions? I don't get the impression much is happening with the F85 package yet. The forum at Xbimmers.com for that platform has some activity, and Burger Motorsports has some things going on that get some discussion at N54tech.com. Last edited by JWMich; 12-27-2016 at 01:00 PM. I have a 2016 BMW X5M that I picked up at the BMW Performance Delivery Center in Greenville, SC this past June. I am leasing my X5M for 3 years. According to my friends at BMW USA in Montville, NJ, most X5M's and X6M's in the northeast USA are leased and not purchased new. That may explain why many of the original "owners" are hesitant, reluctant or just plain against paying for any performance modifications that could invalidate their lease agreement, let alone spending money that they will not recoup at the end of their lease. A strong incentive to keep our vehicles essentially stock. 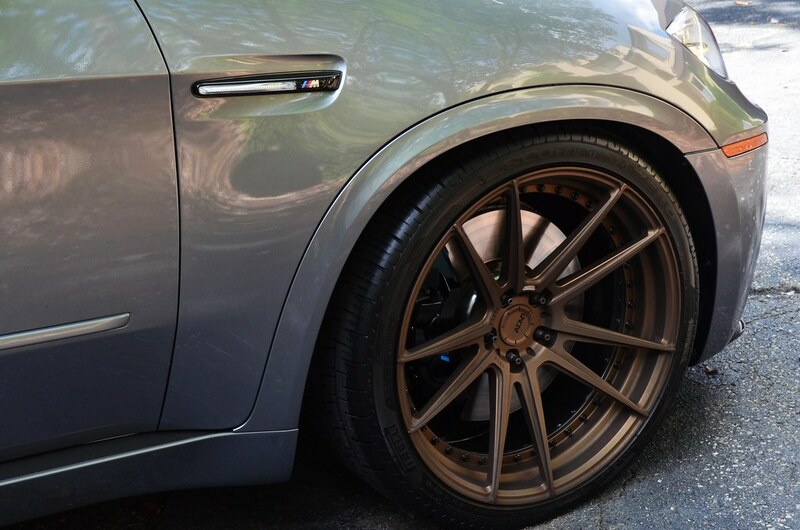 It is my experience that it is the group of 2nd Owner's who purchase these type of performance vehicles that are coming off of a lease who then will spend the money on various performance modifications and improvments, including coding, chips, exhausts, suspension, etc. Thanks for the input. 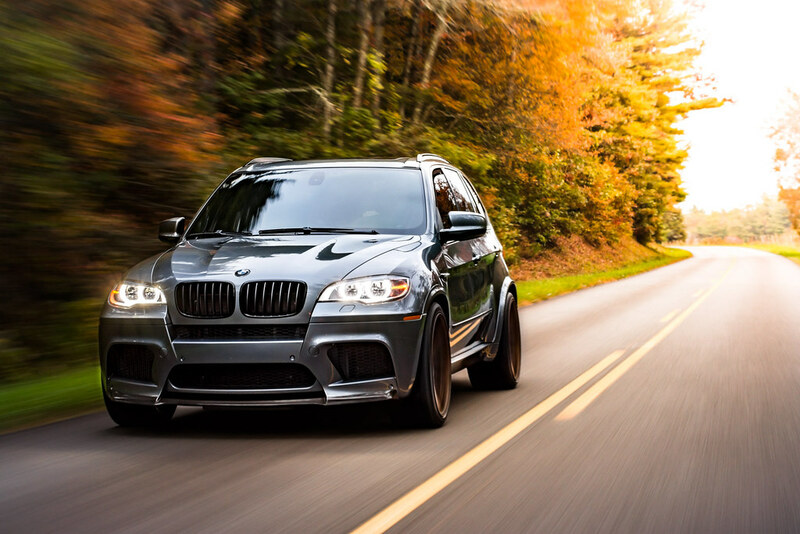 I have done an owner's choice lease in the past and may be the route I go with X5M. Going to dealer tomorrow to pick up some parts and get some input there. Happy New Year!